High Tenacity Polyester Yarn – FERRETERRO INDIA PVT. LTD. 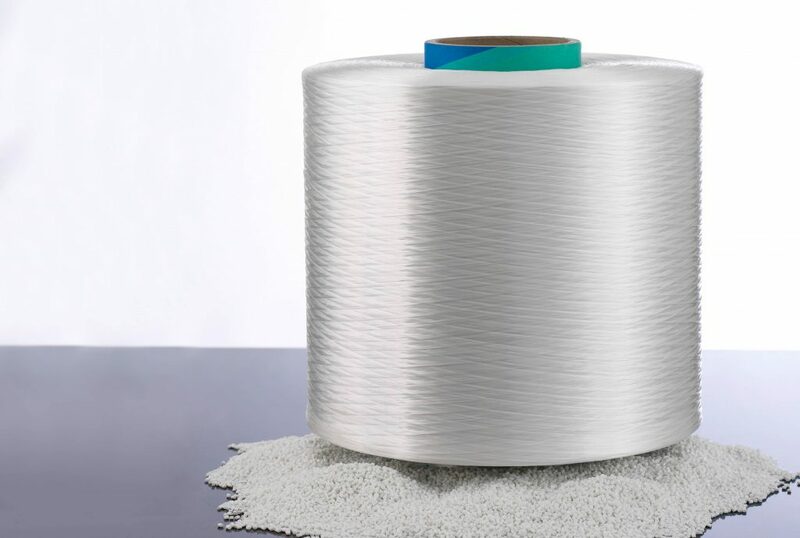 In our Drive to innovate , 100% customer satisfaction, growing demands and consumption, We started manufacturing own High Tenacity Polyester Yarn. Aiming towards self consumption we acquired state of art plant from Germany. Solid state Polymerization system from Buhler, Spinning, Drawing and Winding from Barmag with capacity of 7200 tons opens new possibilities, control on product modifications and innovative products.